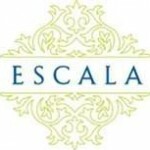 Escala may be one of the most contraverisial projects every built in the City of Seattle. The 330 foot luxury high-rise is comprised of 274 homes and range from 900 to 4,500 square feet. The base level of the building is covered with stone, precast concrete, and columns with decorative cornices. The Penthouse’s are spectacular and the amenities include 25,000 square feet consisting of an exercise room and spa, theater, bar and lounge, wine cave and a remarkable grand entrance with a marble staircase that spirals up to the second floor. In addition to luxurious amenities, the homes feature a private elevator entrance, hardwoods throughout and Bosch appliances. 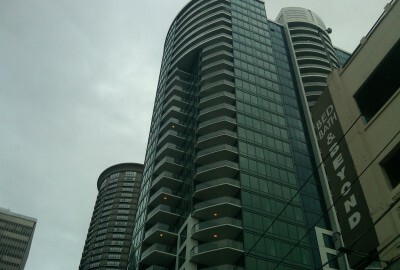 Many of the units has big views of both the sound and the city. John Midby of The Midby Companies was the visionary. 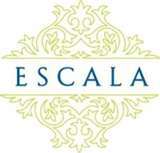 His companies have had enxtensive experience in high rise mixed-use residential developments. The team that as assembed to build this $370 million dollar project include: its structural engineers Cary Kopczynski and Company, architects Seattle’s Weisman Design Group Inc., San Diego’s Thoryk Architects and Seattle’s MulvannyG2 Architects. Interior design by DiLeonardo whose portfolio includes the Ritz-Carlton in Egypt, Crowne Plaza in New York and the Oterra Hotel in India .